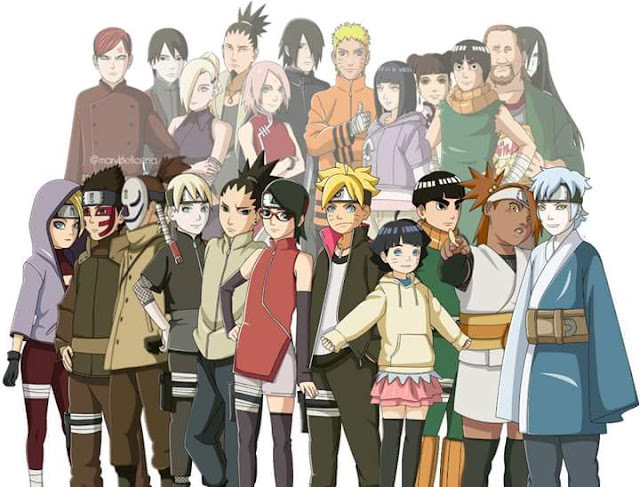 The anime Boruto: The next generations has been met with mix reception from naruto fans as some feel that the franchise should have ended and this is just a money making venture. I have seen the new episodes and i find it very interesting. It still has some way to go to even compete with naruto classic but this gives Kishimoto the opportunity to answer some questions he left unanswered in the naruto franchise. 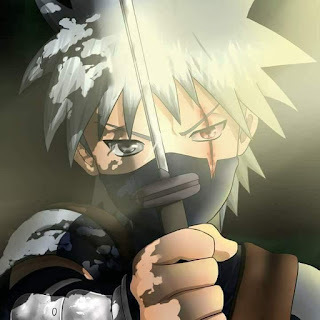 Naruto focused on the clans from the bloodline of hagoromo such as the Uzumaki, Uchiha and the Senju and also on powers possessed by this bloodline such as the sharingan, sage mode and the rinnegan. 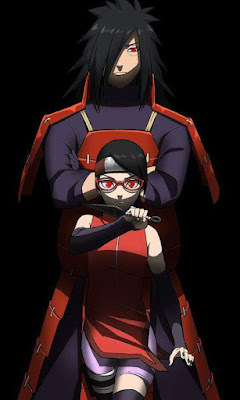 The rinnegan is a result of combining Ashura and Indra power (When a wielder of the Eternal Mangekyo Sharingan who is a reincarnate of Indra adds the power of the reincarnate of Ashura, the rinnegan is awakened). This power is one of the greatest shown so far in naruto as some of the strongest individuals have used it to devastating effect. Boruto gives Kishimoto the opportunity to show how strong a descendant of Hamura can get and someone like boruto who also has Hagoromos's blood in him thru his father . The anime has shown boruto with some type of dojutsu; it looks like a byakugan but without the veins and he cant control it yet. In the summoning lesson, he summoned a beast that was unusual similar to the kind of creatures that can be summoned by rinnegan users. 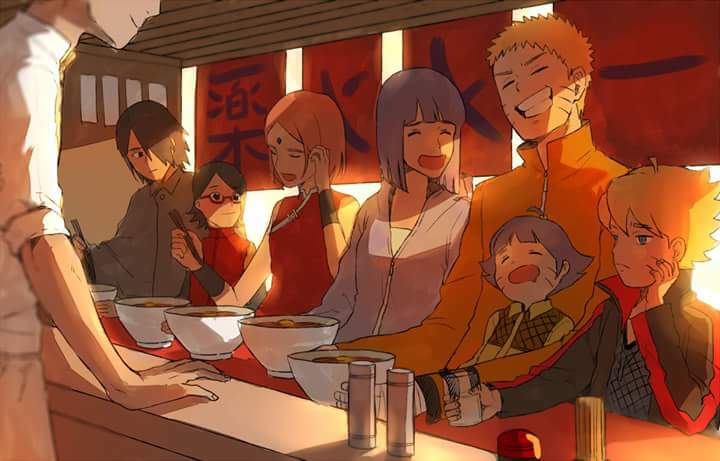 I personally think that with the right storyline boruto can come close to reaching the peaks that naruto reached but surpassing it is an entirely different story, only time would tell. For now let us sit back and enjoy another masterpiece by Mashashi Kishimoto. In upcoming articles, i would discuss the creature boruto summoned a bit more, but if anyone has an idea on what it is, please share it in the comments section.